The loss of a pet can be devastating, here's a way to remind you of the spirit that once filled your home with so much joy and happiness. They may be lost but they'll never be forgotten. 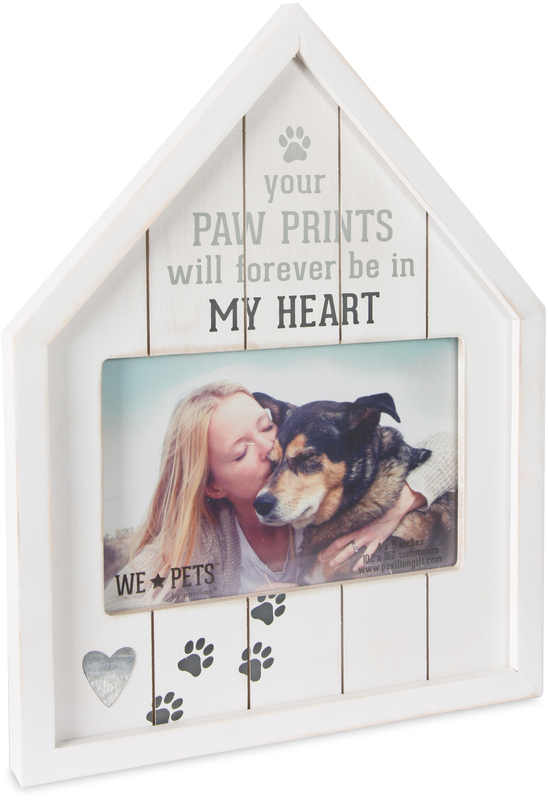 Simple white house shaped picture frame from We Pets by Pavilion. Matches perfectly in almost any home.